StarollyNews: Are Amber Rose and Wiz Khalifa getting back together? 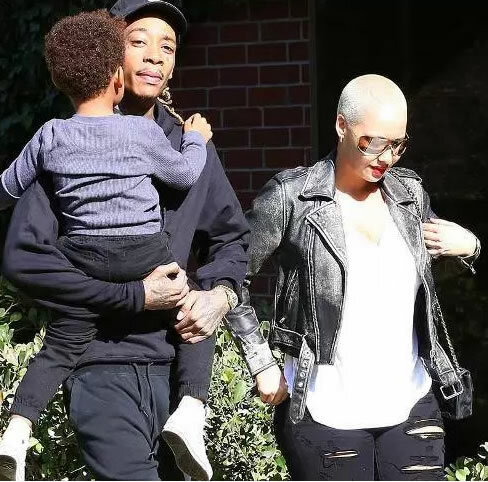 Amber Rose and her ex-husband, Wiz Khalifa were seen yesterday in California taking their son, Sebastian, to an early Thanksgiving Party in Studio City and it appears the former couple will be spending Thanksgiving together as a family. Let’s keep our fingers crossed and hope something good comes out of it. See photos of former couple and their son.